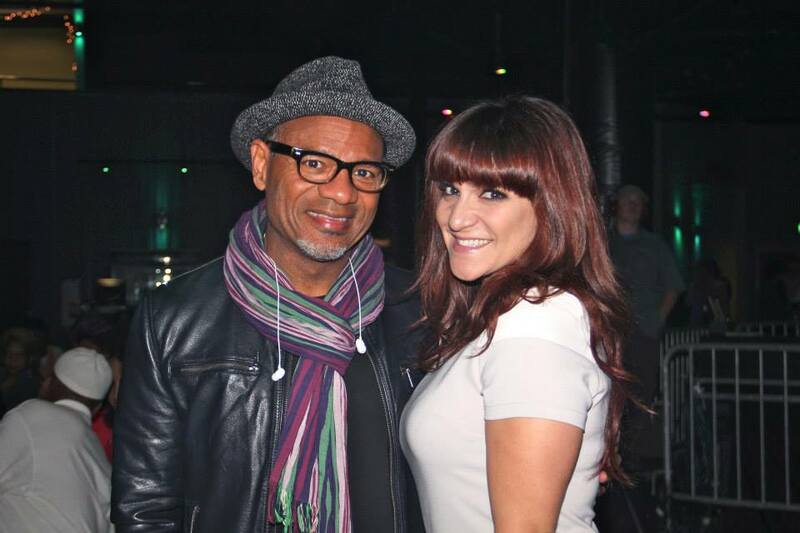 If you joined us in Memphis at last year’s conference, you may recall that we had a wonderful Performance Master Class at Minglewood Hall, conducted by Shoshana Bean and Kirk Whalum, with music director, Rob Lewis. See what went down in Memphis, featuring performances by student ensembles from Tipitina’s Foundation, Lincoln Park Performing Arts Center, Berklee City Music Boston, The Philadelphia Clef Club of Jazz and Performing Arts, and Stax Music Academy. Don’t miss the 2014 Conference this November in LA!